HomeConference and Events – How to Decide what to Budget for? Conference and Events – How to Decide what to Budget for? Attending any Localization Conferences this year? 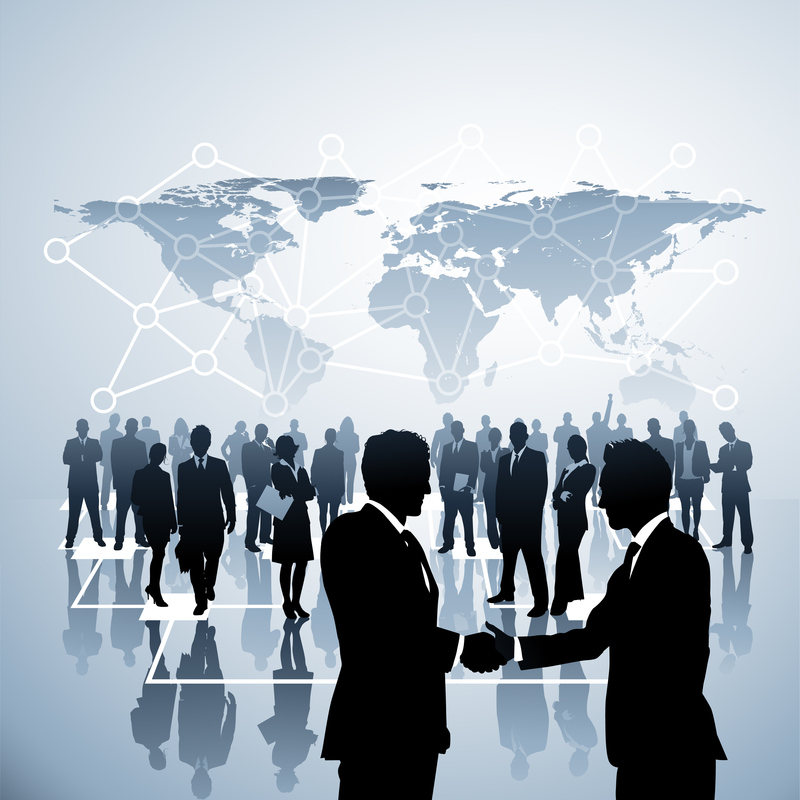 There are hundreds of translation and localization conferences to choose from each year, but how do you know which conferences and events will to help you to achieve your business goals? Some conference websites are great, others not so much. The great ones, however, will give you a detailed description of exactly what will happen during the event. These make the decision of whether to attend or exhibit an easy one. You should be able to quickly determine whether the programme, the topics, the speakers and the attendees fit in with your needs. Unfortunately, as you have all probably have experienced, the conferences websites that do not offer a very detailed overview of the conference plan, make it much more difficult to finalise a decision on whether or not to go. Are you seeking funding? Looking to secure new customers? Want to increase brand awareness? Hoping for some good press? It may be difficult to get all of these requests from one event so the first thing you need to do is establish your goals. Once you establish your main goals, you then need to ask yourself what types of interactions will help you to accomplish these goals. If you are a start-up software solution, then you are likely to need a lot of interaction and hands on time with potential customers. You should also be investigating whether or not you can give a live demos or presentations of the product. 2. Engage with prospects and sell your offering. Sponsoring a conference can sometimes be a great method to gain exposure, connect with potential clients, and grow brand awareness. 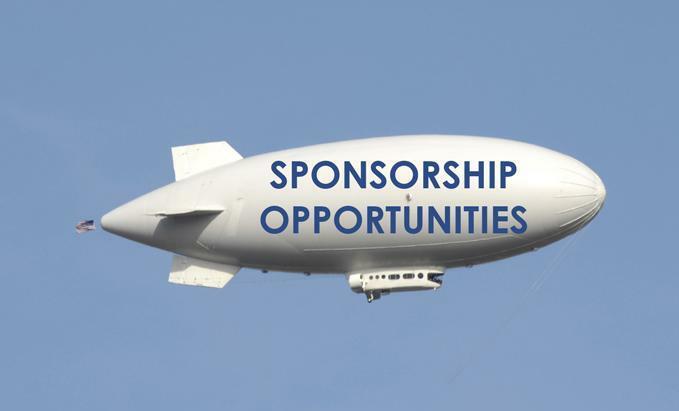 There are times however, that sponsorship can eat up a whole lot of money and return very little reward. Each event is an experience and the key to a successful partnership is to find an event or conference that will provide an experience that people can associate positively with your brand and reinforce your brands core messages. Later this year KantanMT will be attending TEKOM, exhibiting at Web Summit, Localization World and are Silver sponsors of ASLIB (Translation and the Computer Conference).